Celebrate one of your most memorable days of your lives and make Japan as your witness. There could be no better place to spend your family time than to explore the beauty of nature, culture and people of Japan. Do you know the most economical way of travelling and accessing most attractions in Japan? 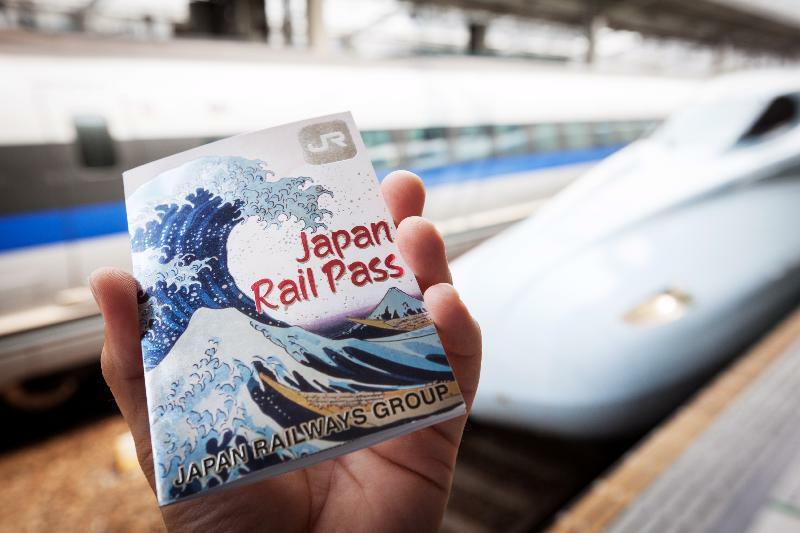 Japan Rail Pass is a very cost effective rail pass for long distance travel accross the island.